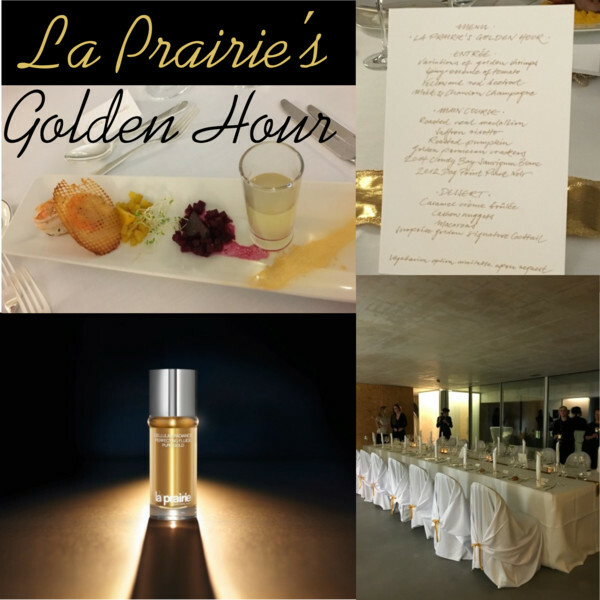 Last month, I was invited to a very special seated dinner by LA PRAIRIE to celebrate the launch of the brand’s newest product CELLULAR RADIANCE PERFECTING FLUIDE PURE GOLD from the Cellular Radiance Collection at a private home in Zurich. 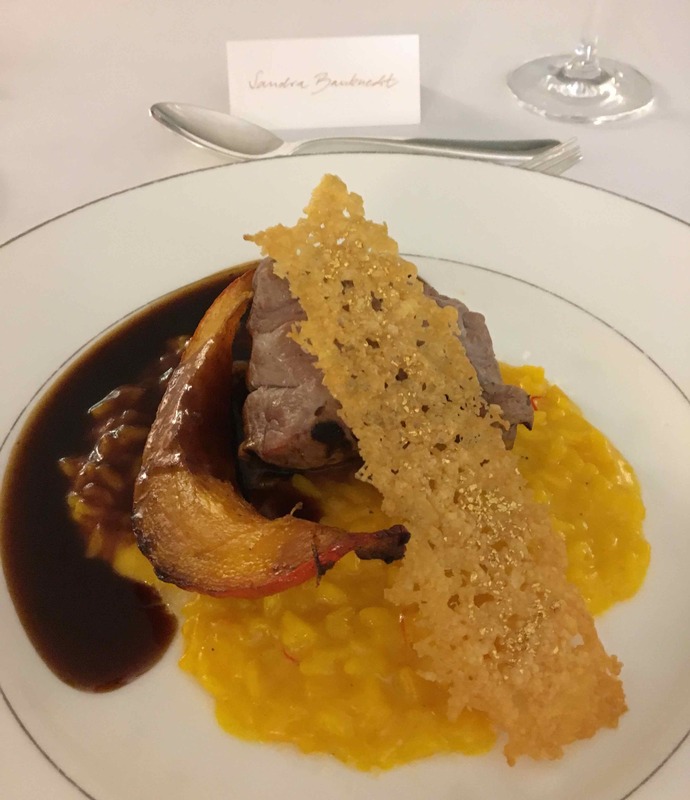 The exquisite 3-course menu prepared by Frank Widmer, Park Hyatt Zurich’s renowned chef, let us indulge in the essence of golden opulence. With Frank Widmer at the dinner. 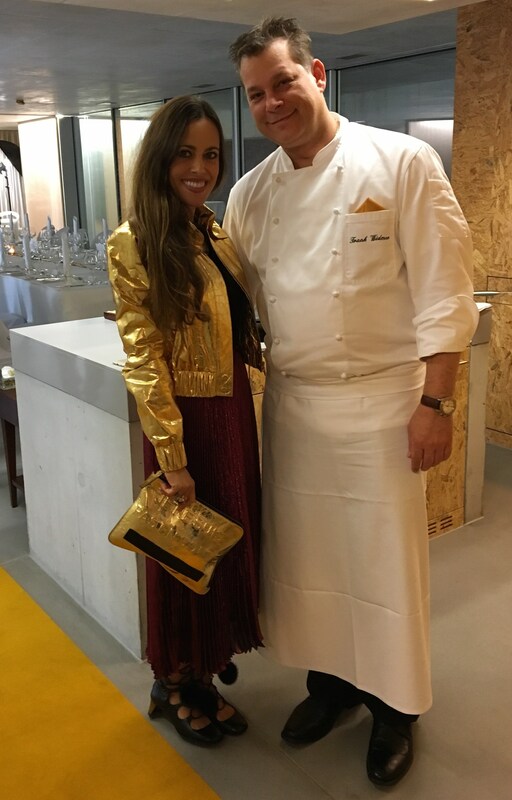 The dress code was a touch of gold. 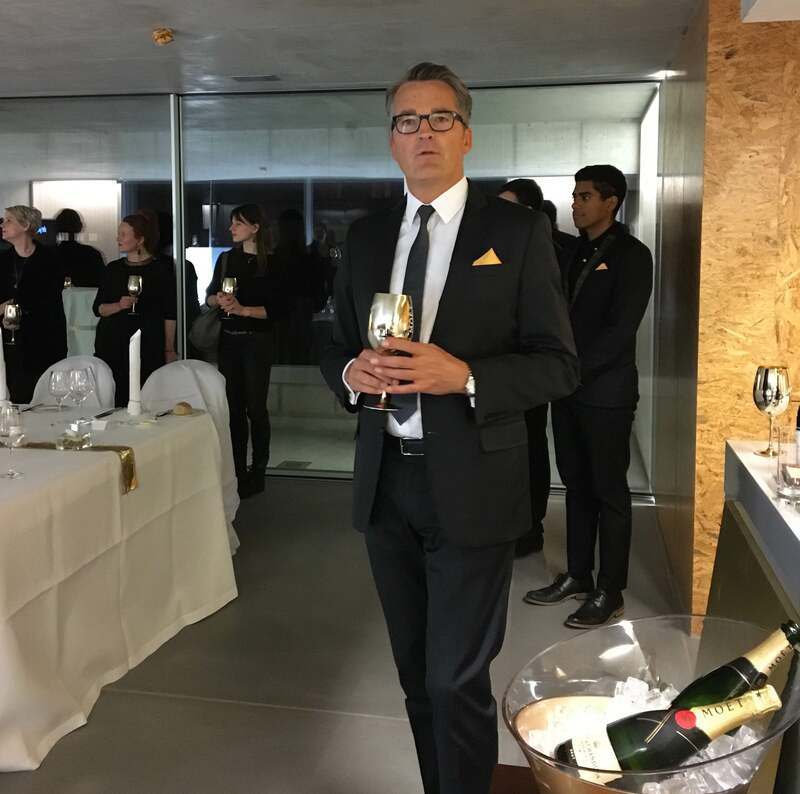 Werner Dirks, General Manager La Prairie Switzerland. The Swiss beauty brand’s latest advancement in radiance is a gold-infused serum that fills wrinkles within one hour using potent age-defying technology to revitalize and perfect the skin. Bathed in golden light, your skin is visibly perfected in an instant. Over time, this liquid gold deeply revitalizes and enhances your complexion. You will look sublime, irresistible, as if lit from within. 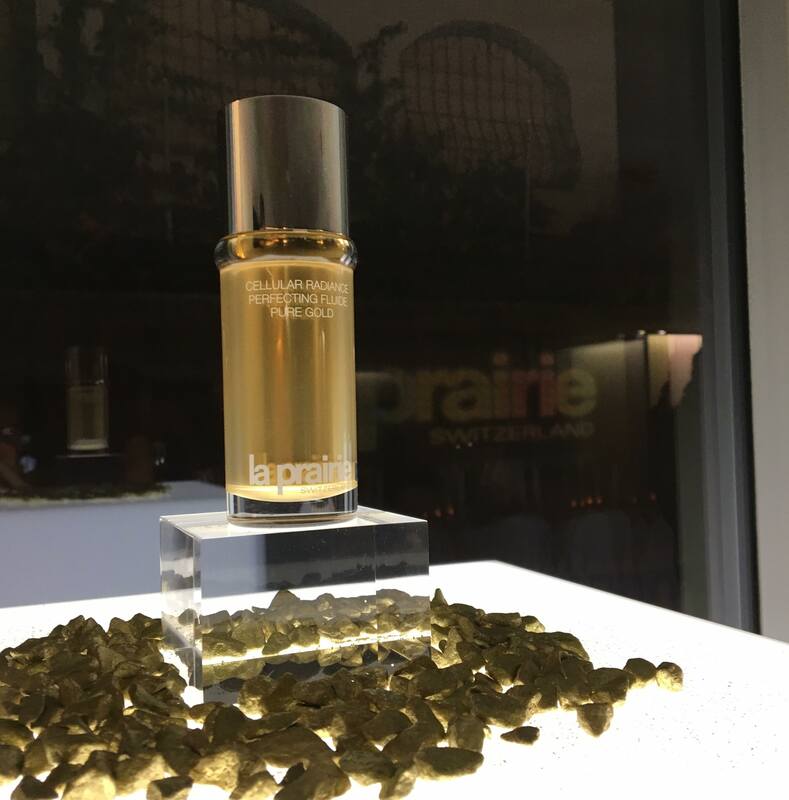 The scientists at La Prairie have harnessed the power of pure gold and combined it with an exclusive Golden Lotus Blend made with Lotus Japonicas, an extraordinary flower long-revered for its luminous and brightening abilities. Apply the new fluide in the morning and evening after cleansing, toning and the serum application. Allow it to absorb completely. If you need additional moisture, it can also be applied over your favourite moisturizer. 2016 starts with probably the most luxurious skincare release of the year. 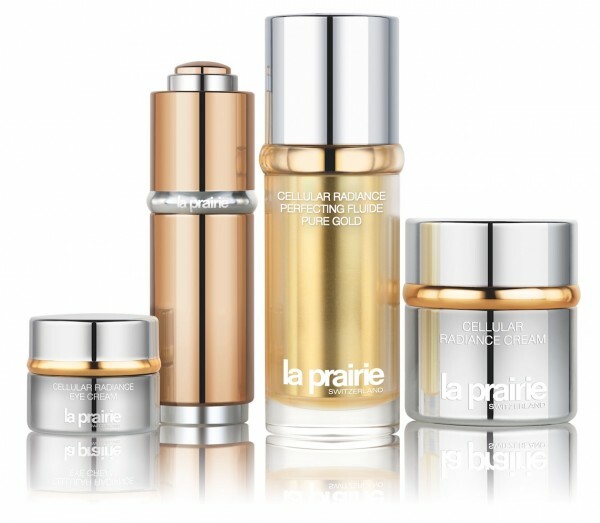 CELLULAR RADIANCE PERFECTING FLUIDE PURE GOLD will be available for CHF 620.- (40ml) from January 25, 2016.